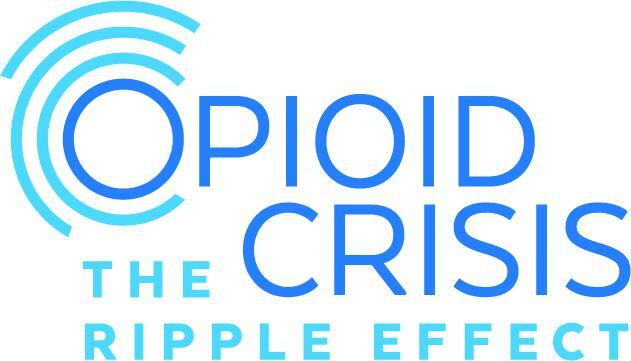 WXXI News is partnering with ideastream in Cleveland and Oregon Public Broadcasting to bring you special coverage of the opioid epidemic in America. Evan Dawson hosts a panel that will discuss pain management, prescription policy, and disparities in care related to the opioid crisis. The conversation begins at 2 p.m. on WXXI AM 1370, WEOS 89.5 FM, and wxxinews.org. You can join the conversation by calling in at 1-844-295-TALK (8255).